Remember Nicholas “Nick” Scratch from the Netflix series Chilling Adventures of Sabrina? The warlock who’s got a thing for Sabrina Spellman, played by Kiernan Shipka? 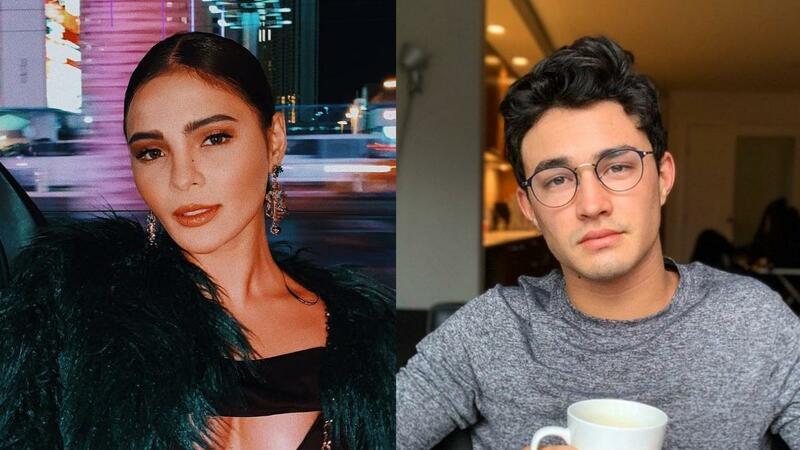 We just spotted the actor who plays him, Gavin Leatherwood, hanging out with Lovi Poe in LA! 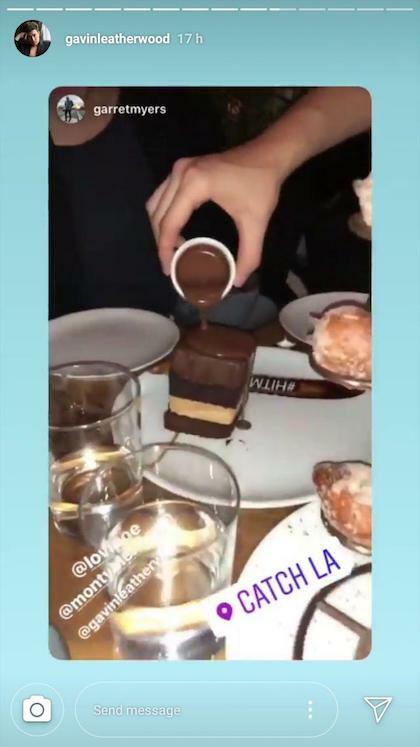 Gavin posted an Instagram Story showing their decadent feast at seafood restaurant Catch LA in Hollywood. 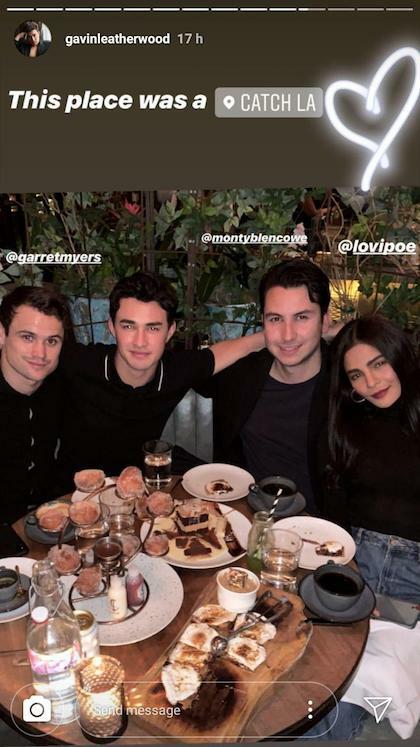 The two were dining with Gavin’s friend, Garrett Myers, and producer Montgomery Blencowe. Earlier, we spotted Lovi at the restaurant’s branch in Las Vegas. The actress was also in town to watch Manny Pacquiao’s boxing match against Adrien Broner at the MGM Grand Garden Arena.